Alternative Quirky B Pentreath carpet, is an eye-catching modern geometic pattern, in a combination of colourways. 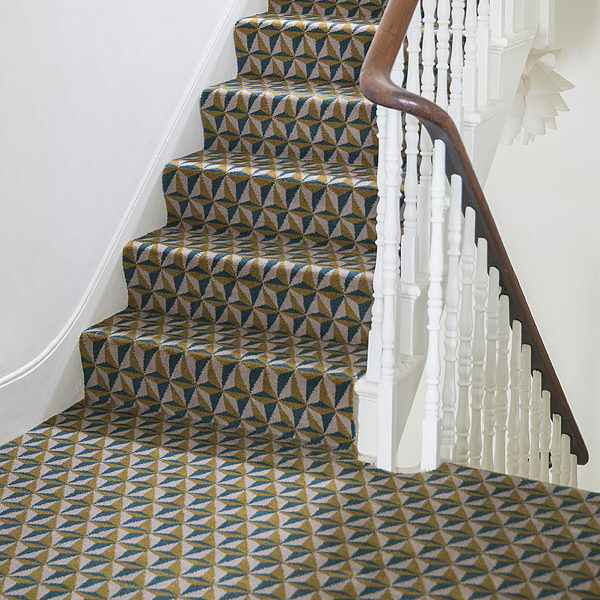 The pattern repeats offers a striking way to carpet a room or staircase. 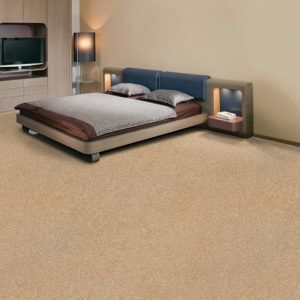 This carpet is ideal for use in many different rooms throughout your home or commercial property. 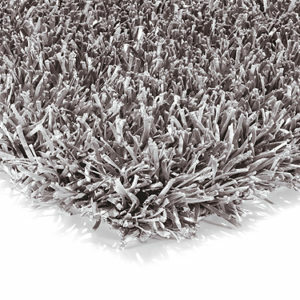 80% Wool, 20% Nylon pile. 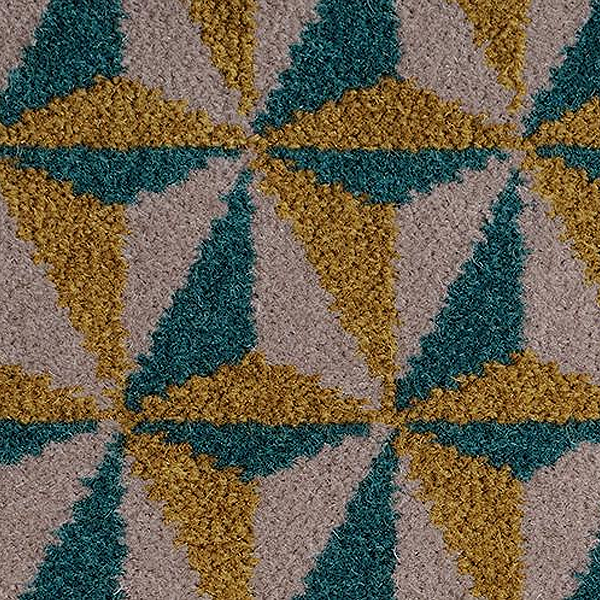 More collections are available to order from Alternative Flooring, view swatches in store or ask for samples.